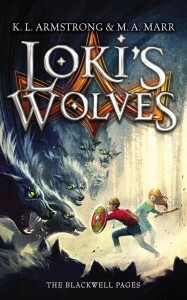 “Loki’s Wolves” by K.L. Armstrong and M.A. Marr podcast review. The wonderful Scott Freeman joined us for this podcast.